The year might be coming to an end, but there are still several exciting YA releases to look forward to! 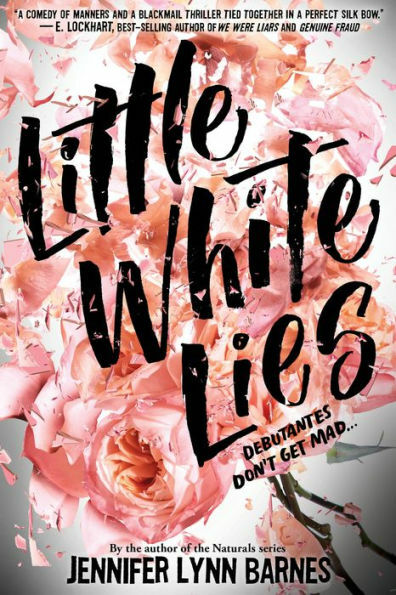 I love Jennifer Lynn Barnes’ The Naturals and The Fixer series, so I can’t wait to read her latest novel! 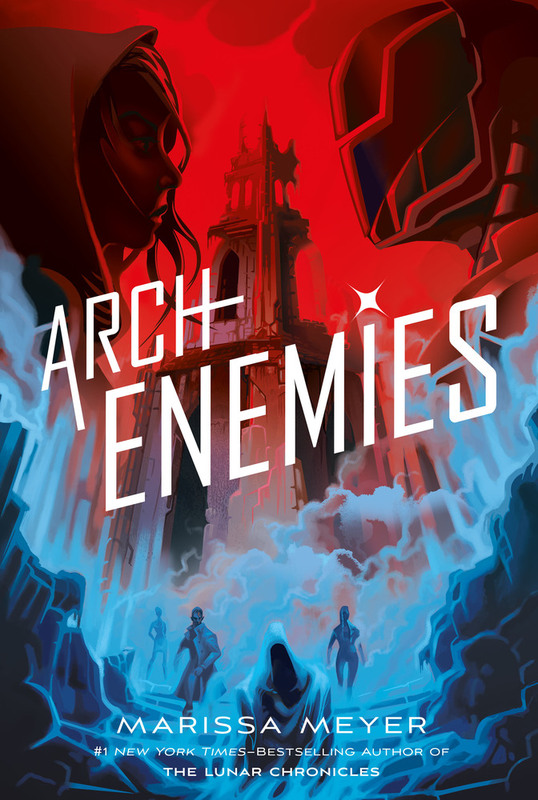 I haven’t had a chance to read Renegades yet, but I hope to soon with the second book releasing this month! 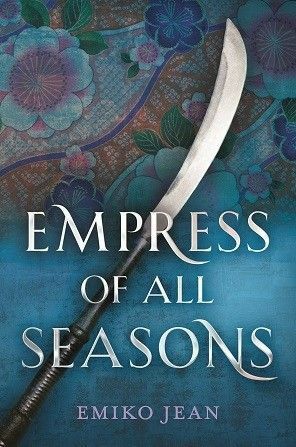 I’ve seen Empress of All Seasons pop up online, and I can’t wait to check out this new fantasy! 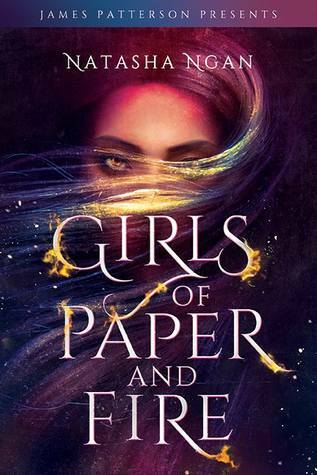 I’ve been seeing Girls of Paper and Fire pop up on Twitter a lot the past few months, and I’m excited to read it! 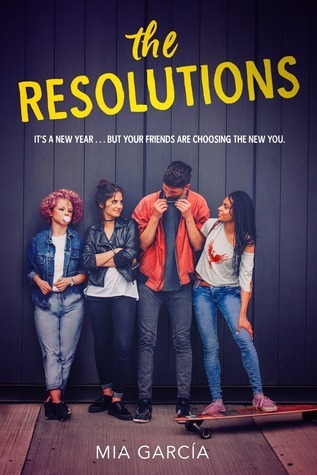 I received a review copy of The Resolutions so I’m hoping to read it before it releases this month! Omg doesn’t Love a la Mode sound absolutely adorable!?! Paris? Cooking? Love? Sign me up!! The only thing is that I’m sad they changed the original cover, which was gorgeous. I hope you’ve had the chance to read it! I need to read it soon! I finished The Resolutions this morning and it was soooooo good! I hope you enjoy it. 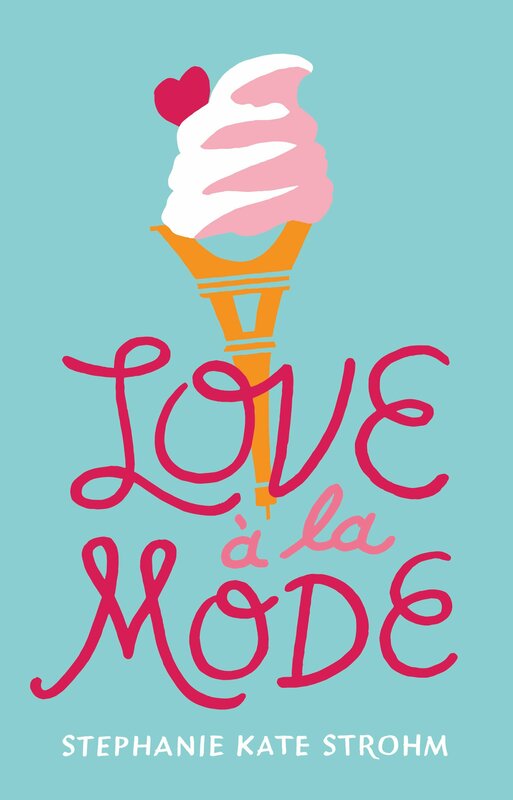 I am reading Love A La Mode next week. I adore Strohm and can’t wait to read it. Oooh I’m glad you enjoyed The Resolutions so much! Awesome list, Love ala Mode is on my TBR!